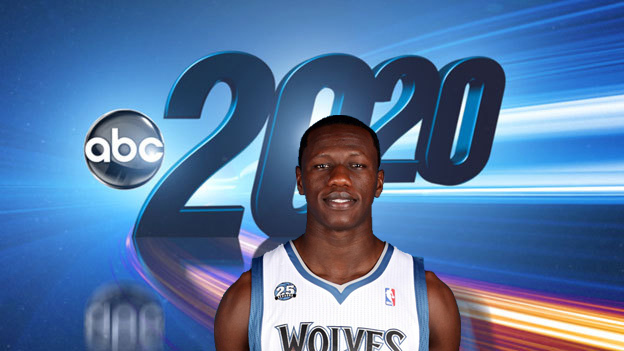 Guys, the internet needs more Gorgui Dieng photoshops! Gorgui Dieng had 22 points, 21 rebounds, and 4 assists last night in his third career start. I think that broke some team records. Let’s just forget the rest of that game. In the words of Jay Bilas, I gotta go to work.